I had to upload the trailer to what looks to be a remarkable film about the HIV epidemic in an area of the US that rarely gets press, but badly needs it. 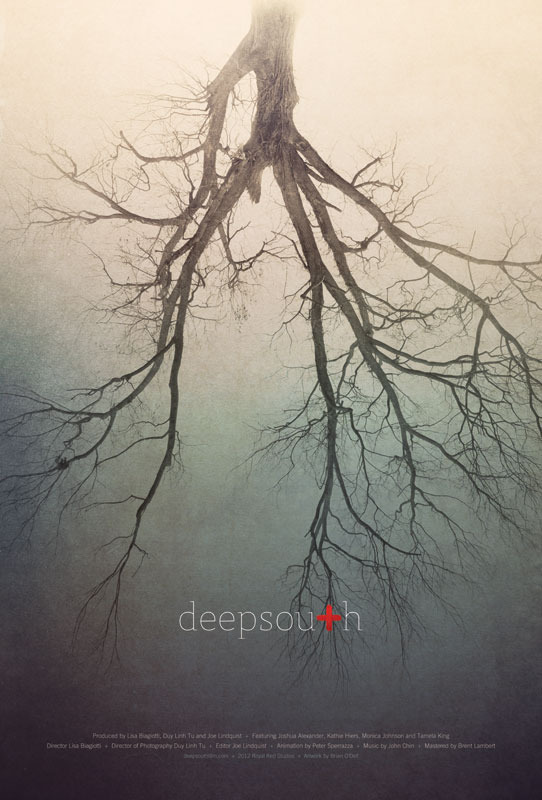 deepsouth is a new documentary about the struggles of HIV+ men and women in the Southern US. On top of the ravages of HIV itself is a level of poverty that is almost unimaginable in this country. Watch the trailer for the film, visit their website at deepsouthfilm.com and hopefully it will be in theaters near you in July. ‹ It’s Petition Time Y’all!